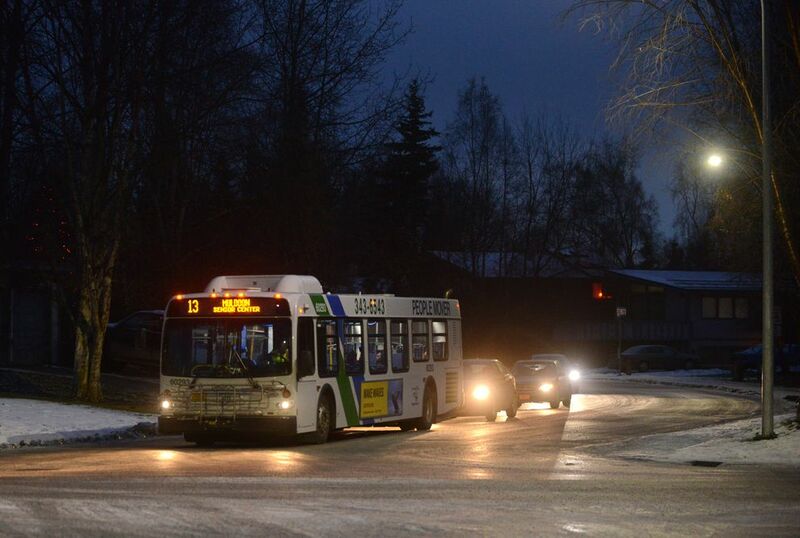 Anchorage’s People Mover system is offering free bus rides for federal government workers during the ongoing government shutdown. Officials announced the offer Thursday, the 27th day of the federal government’s partial shutdown. About 800,000 federal workers across the country missed a paycheck last week because of the shutdown.